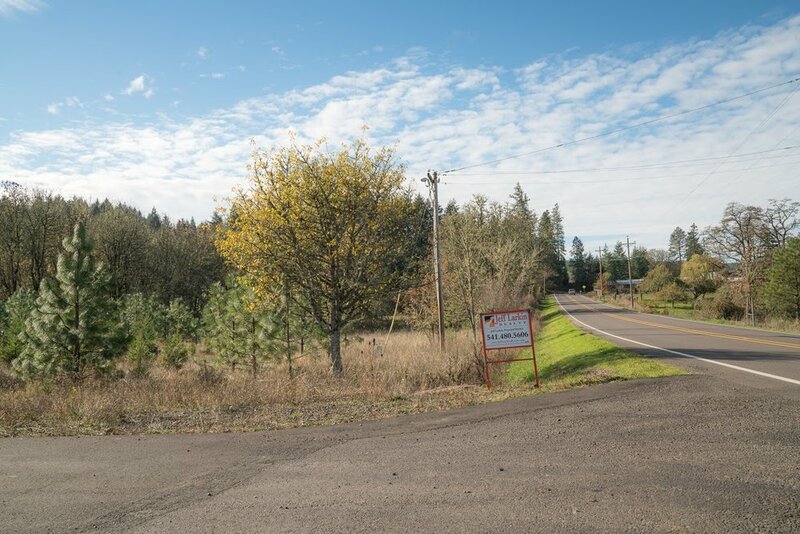 37.03 acre home site minutes from town. Boasting valley and mountain views to call home! The building site is in and ready for your plan. 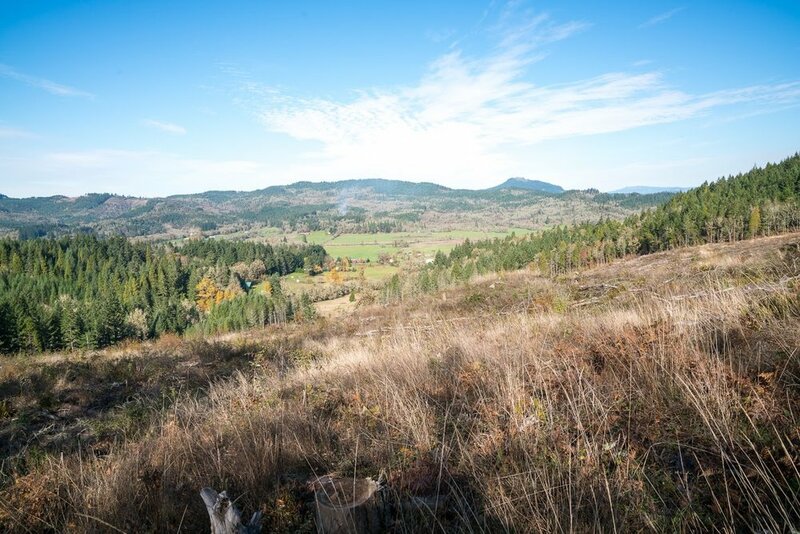 This unique property is tucked away on a private hillside with planted Reprod timber, wildlife, and backing to BLM land. There's no question that you'll have your own peace and quiet here. 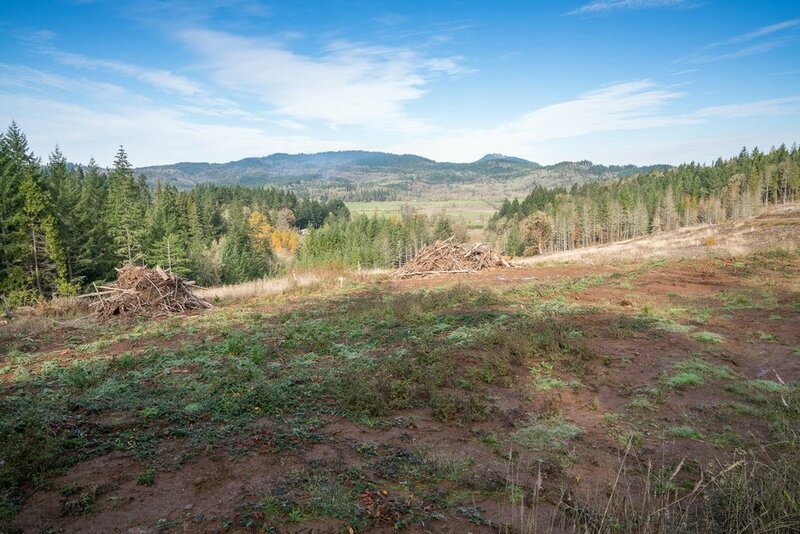 Sloping and Gently Sloping lot ready for your home plans.